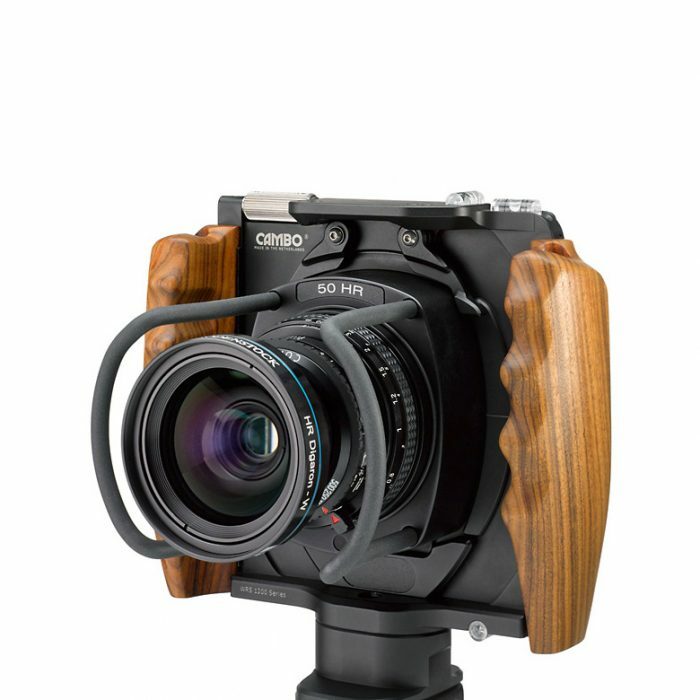 This ACTUS-GFX version features a bayonet for use of the Fujifilm GFX-50s, Fuji’s new medium format mirrorless camera body. 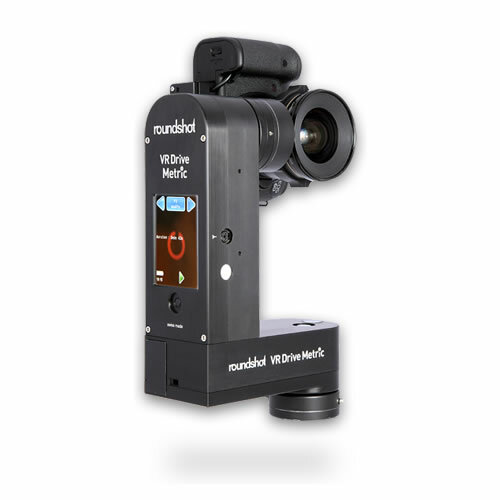 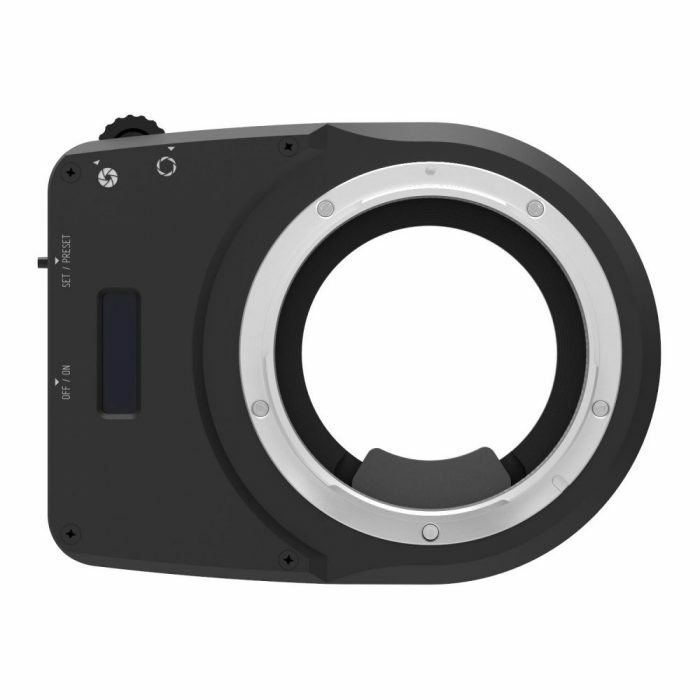 Mirrorless system camera bodies can be used as digital back, while the Cambo ACTUS will function as tilt-shift and swing adapter with view camera movements for each lens that is being used with this combination. 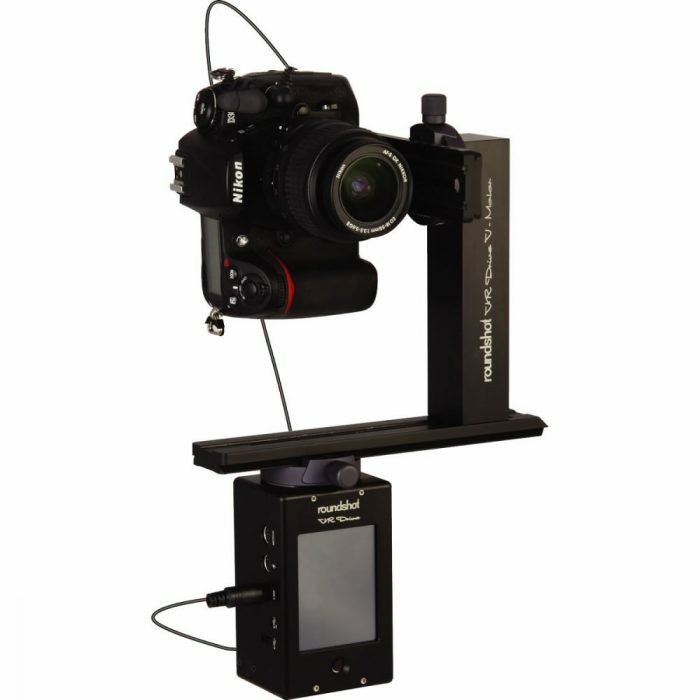 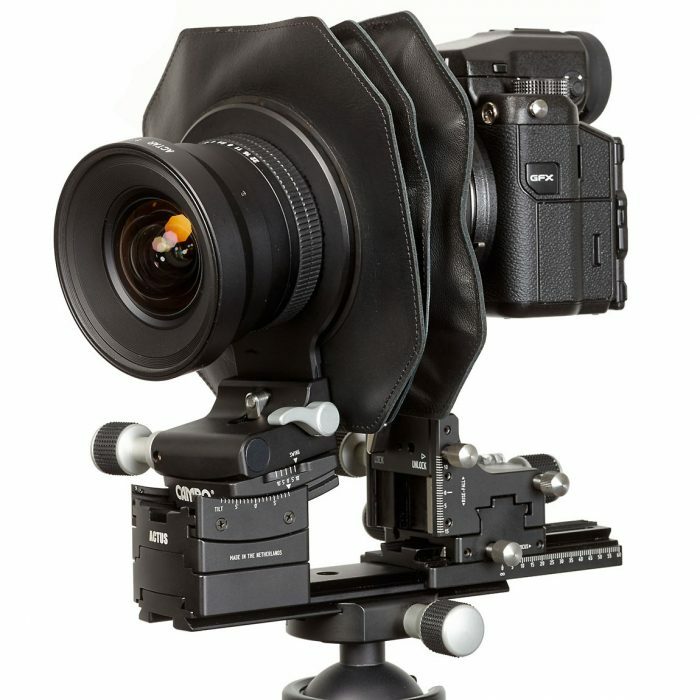 The basic configuration of a Cambo ACTUS-GFX consists of a monorail, front assembly without lensplate, a rear frame with GFX camera bayonet and a detachable standard bellows which is part of the ACTUS configuration.